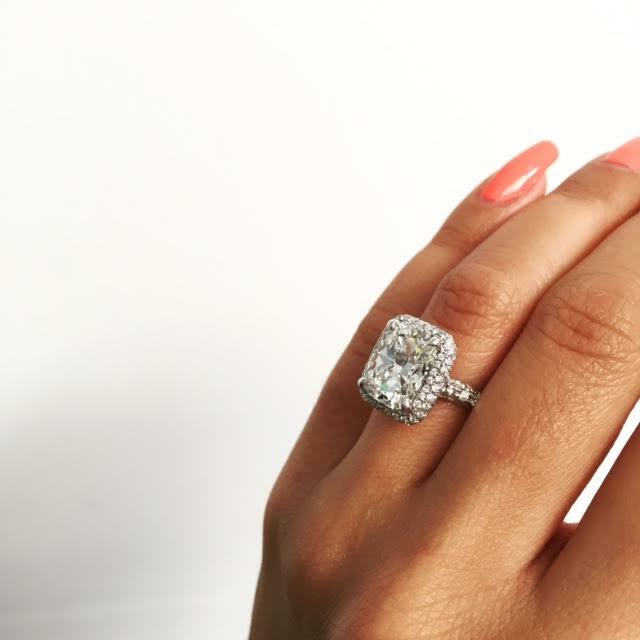 Geneva Seal Fine Jewelry & Timepieces, a Chicago engagement ring house specializes in picking out the perfect engagement ring for your loved one. Cushion cut diamonds in the 4 carat range are a stunning choice for engagement rings. 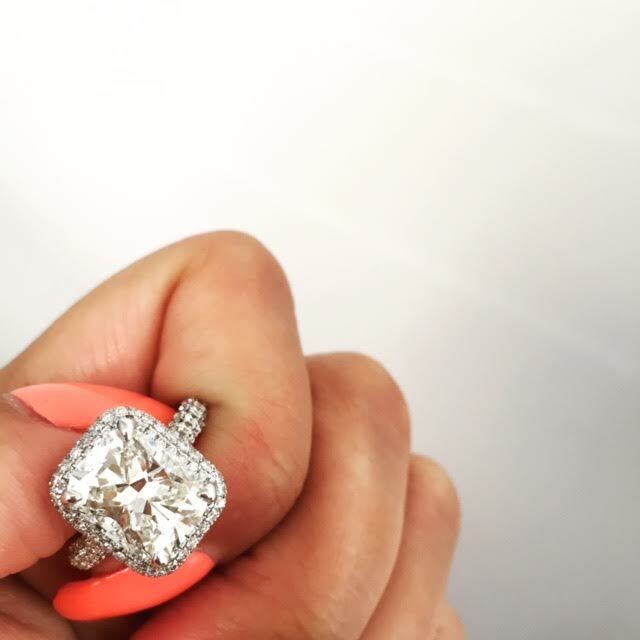 Often, clients who want to maximize sparkle will choose a higher quality cut, to balance the large carat size. Four carat diamonds also work exceptionally well in custom jewelry, such as stud earrings and solitaire pendants. Geneva Seal diamonds are certified by either the AGS or GIA - the most respected independent grading labs in the world.